Very fun game, also spent hours playing…most of it not even working on main goal! 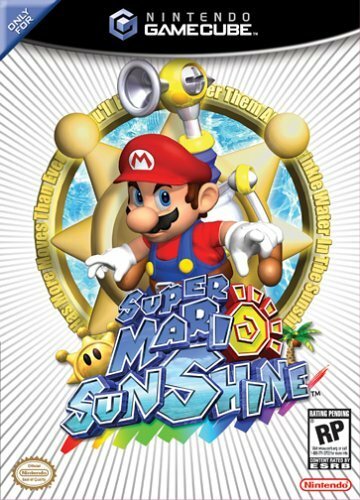 Travel around cleaning up Isle Delfino: a new twist to Mario. If you don’t like change of Nintendo’s games, then you won’t like Twilight Princess. Overall: 10/10. Almost nothing you couldn’t love in this game.